Mom Juanita holding baby April Lanita Robershaw with Dad Jack reading the paper!! 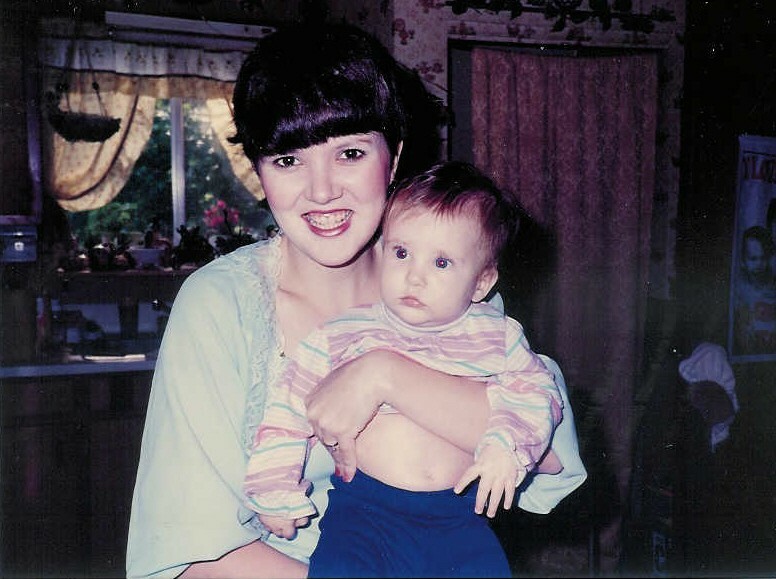 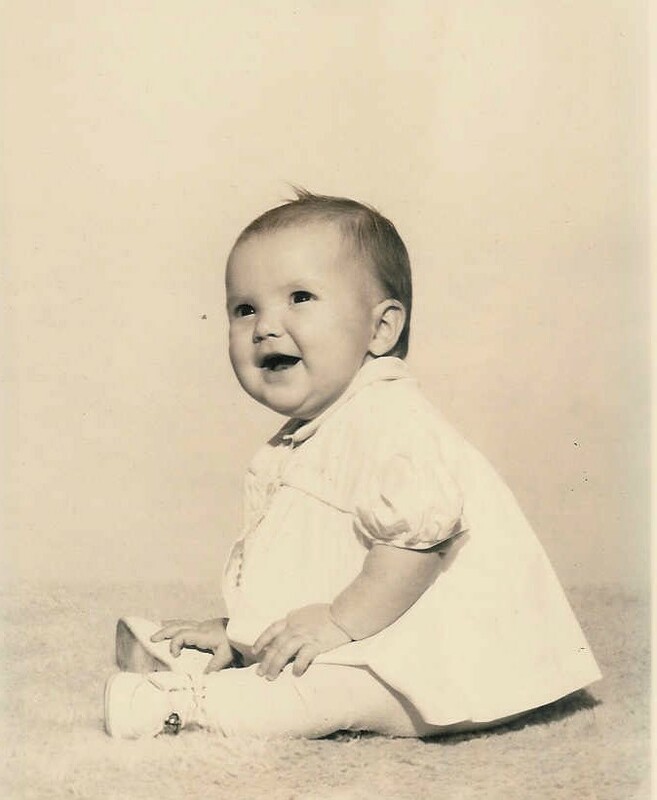 Baby April Lanita at age five months! 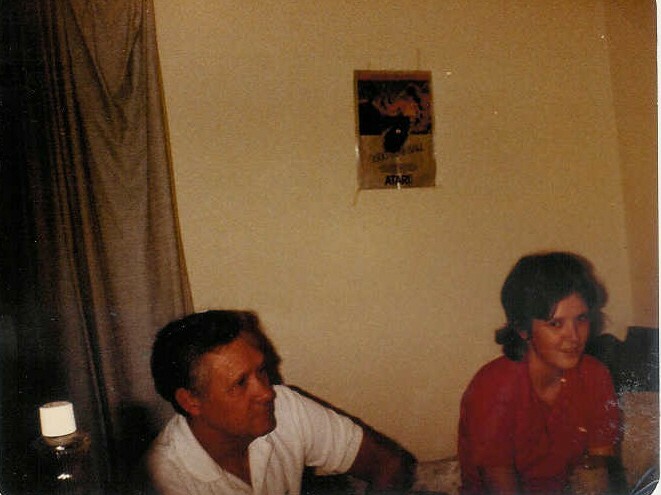 Dad Willie Jack and Teenager April Lanita! 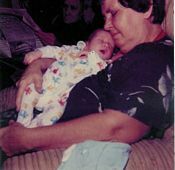 April Lanita with her 1st baby Matthew! 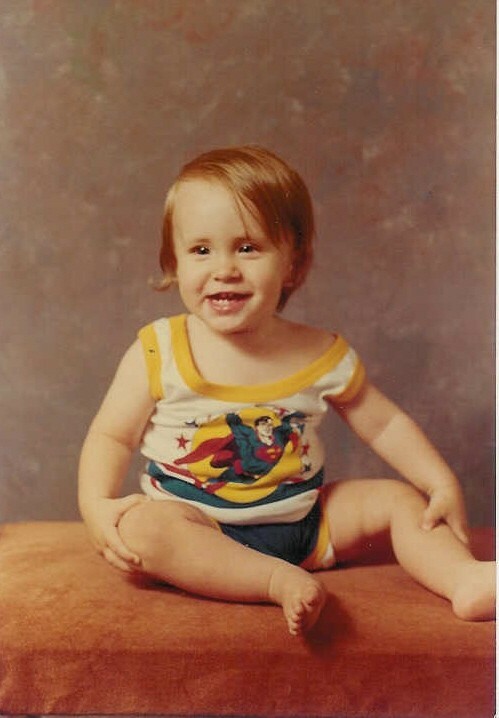 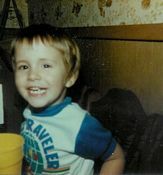 Matthew at about two years old! 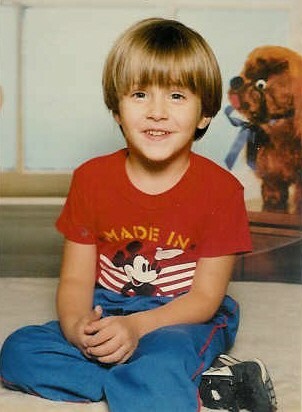 Matthew at three years old! 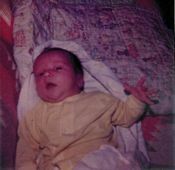 April Lanita's 2nd born child April Ranita, known as little April!! 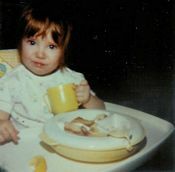 Little April Ranita at two years of age! 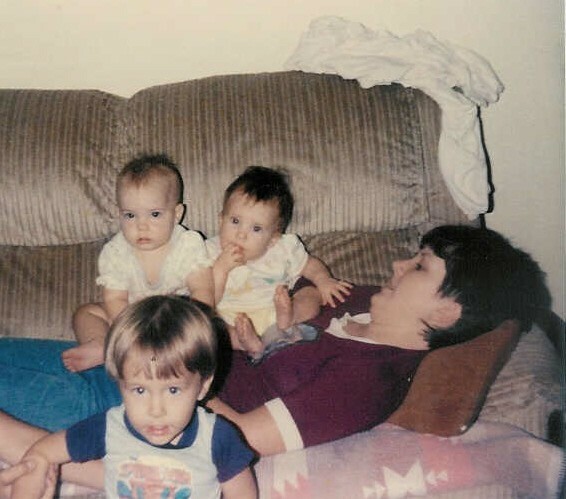 Little April Ranita sitting with cousin Tiffany Dawn with Mom on the couch and Matthew in the fore ground! 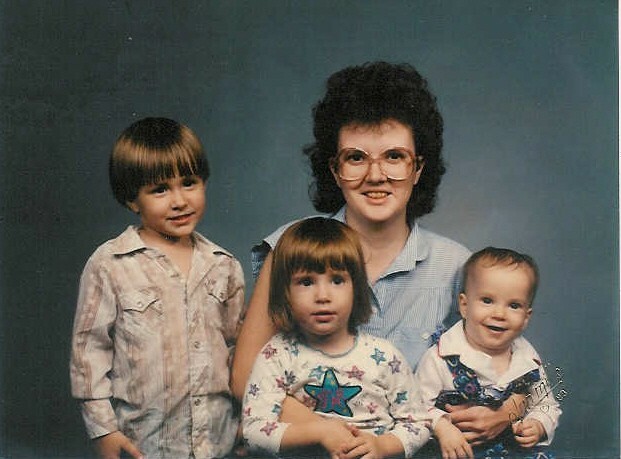 Mom April Lanita with her children Matthew, April Ranita, and baby brother Nicholas, age 11 months! !